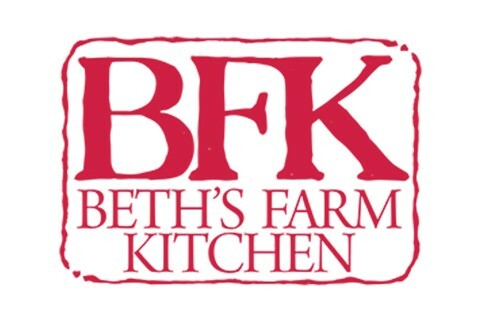 Beth's Farm Kitchen has been making jams, sauces, and other preserves in the Hudson Valley for 36 years! We support local farmers in the region by transforming their amazing produce into delicious treats and staples that we know customers will love. Beth's Farm Kitchen is your place for custom made jams and sauces for your restaurant or business. BFK makes each product in small batches, by hand. We have experience walking folks through technical scheduled processes, and we're experts at sourcing local ingredients for your farm-to-table needs. Call us to discuss your next project.